Prior to the Steroid Era, 500 home runs was considered the milestone a slugger could reach to ensure that one day he would be immortalized in the Baseball Hall of Fame. From 1936 to 2003, all 15 eligible sluggers who hit 500 or more home runs were voted into the Hall of Fame. In addition, from 1939 to 2001, nine sluggers who finished their careers with 407 to 493 home runs appeared on the Hall of Fame ballot, seven of those nine were elected to the Hall of Fame, with five--Lou Gehrig, Stan Musial, Willie Stargell, Carl Yastrzemski, and Dave Winfield--gaining election in their first year on the ballot and the other two--Billy Williams and Duke Snider--being voted in on their sixth and eleventh ballot, respectively. It was clear that a slugger who reached the 400 home run milestone had almost as good a chance of being elected to the Hall of Fame as a slugger who reached 500. However, like everything else, the Steroid Era has complicated Hall of Fame voting. Since 2002, six sluggers who hit between 431 to 493 home runs have appeared on the Hall of Fame ballot but only two of those six, Andre Dawson and Cal Ripken Jr., have been voted in. Two others, Jose Canseco and Juan Gonzalez, fell off the ballot after failing to collect 5% of the vote, while Jeff Bagwell and Fred McGriff remain on the ballot but are currently on the outside looking in. 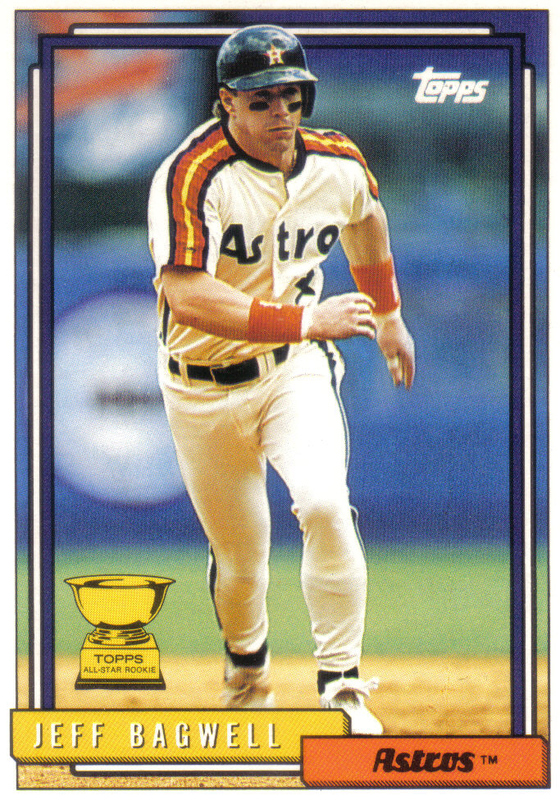 An impressive mix of power and speed with a dependable glove, Jeff Bagwell was arguably the best all around first baseman in the game during his career. 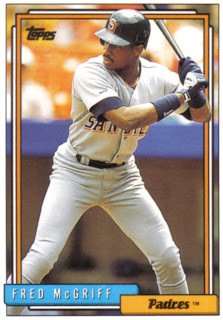 Although a shoulder injury brought a premature end to his 15-year career, his 449 career home runs, 1,529 RBIs, .297 career batting average, .408 career OBP, 202 stolen bases, and eye-popping 149 adjusted OPS+, make Bagwell stand out when compared to many 400 and 500 home run hitting Hall of Famers. Since his career lacked first ballot Hall of Famer milestone stats, such as 3,000 hits and 500 home runs, it was not surprising when Bagwell failed to be elected in on his first ballot in 2011. What was surprising was just how far Bagwell fell short of election, managing only 41.7% of the vote, and how many voters chose not to vote for him based on suspicions of PED use. Luckily for "Bags," on the latest ballot his vote totals saw a promising increase to 56%, as many voters had a change of heart and decided to give the former Astros slugger the benefit of the doubt while some voters remain suspicious of his career achievements and continue to withhold their vote. With his vote total well over fifty percent, Bagwell appears to be on the path to eventually be elected despite an onrush of strong Hall of Fame candidates set to join the ballot in the next five years. However, the major threat to Bagwell's Hall of Fame candidacy is not the prospect of a crowded ballot but whether or not the slugger can attain the remaining 19% needed for election from the 44% of the voters who have chosen not to vote for him thus far. One of the most puzzling things about the recent Hall of Fame voting is the lack of support shown for "Crime Dog" Fred McGriff. After dropping from 21.5% in his first year on the ballot to 17.9% last year, McGriff saw a modest rise to 23.9% on this year's weak ballot. Like Bagwell, McGriff fell short of first ballot milestones but finished his career just shy of the 500 home run threshold with 493 and backed that up with 2,490 hits, 1,550 RBIs, a .284 career batting average, .377 career OBP, and a 134 adjusted OPS+. It seems hard to believe Hall of Fame voters would continue to overlook a slugger with such an impressive statistical resume who has never been connected to PEDs. After all, McGriff had been one of baseball's most dominant players during the first half of his career, averaging 35 HR, 95 RBI, .288 BA, .390 OBP, and a 155 adjusted OPS+ from 1988 to 1994. 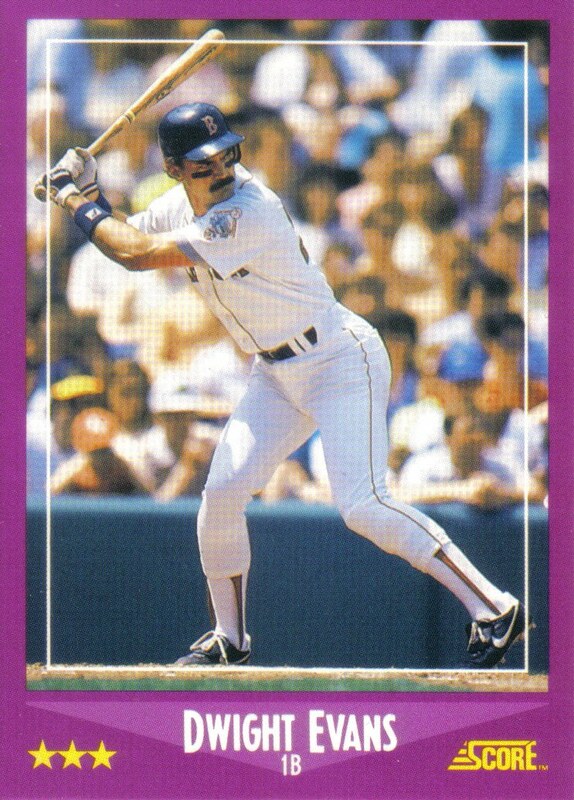 During that seven year stretch, "Crime Dog" finished in the top four in home runs in his respective league, in addition to leading the AL in home runs in 1989 and the NL in 1992. 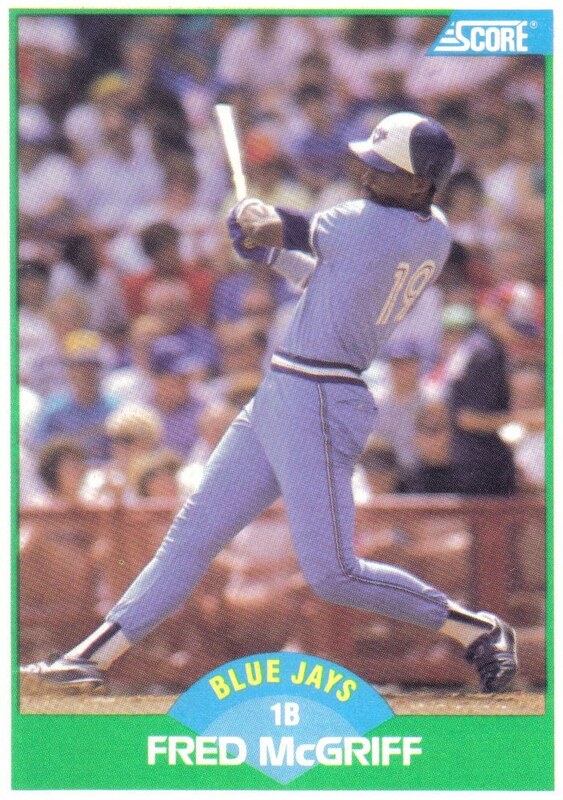 In the following years, McGriff's accomplishments took a backseat to his PED using peers' chasing of home run records. 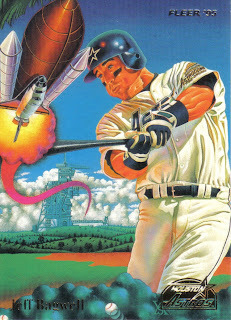 And while the lanky slugger was no longer considered the dominant player he once had been, he was still very productive, averaging 27 HR, 99 RBI, .288 BA, .371 OBP, and a 122 adjusted OPS+ from 1995 to 2002. Unfortunately for McGriff, both the dominant first half of his career as well as the respectable second half of his career have been overshadowed by the PED using sluggers of the Steroid Era. Thus far, only four sluggers who hit over 400 home runs have failed to be voted into the Hall of Fame. 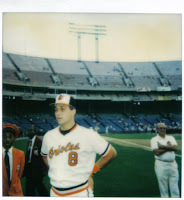 The first slugger to earn this dubious distinction was Dave Kingman. Kingman was known for his towering home runs and finished his career with 442 of them but struggled to hit his weight, rarely walked, frequently struck out, was a well below average fielder, and made few friends in the press corp. Kingman appeared on the ballot in 1992, but failed to make it past the first ballot, drawing only 0.7% of the vote. Three years later, Darrell Evans appeared on the ballot. Evans, in contrast to Kingman, was a more complete player who walked more than he struck out, spent much of his career playing 3rd base reasonably well, and led the AL with 40 home runs at age 38. Evans appeared on the ballot in 1995, but voters must have paid more attention to his pedestrian .248 career batting average than his 414 home runs and .361 career OBP as, like Kingman, Evans was "one and done" on the Hall of Fame ballot after gaining only 1.7% of the vote. Hall of Fame voting changed forever in 2007 when the controversial "Bash Brothers" Jose Canseco and Mark McGwire appeared on the ballot. Long suspected of steroid use, Canseco did more than admit it--he wrote a book about it in which he implicated several players including former teammates McGwire, Juan Gonzalez, and Rafael Palmeiro in steroid use. Not surprisingly, Canseco and his 462 home runs would be bounced off the ballot after picking up only 1.1% of the vote. 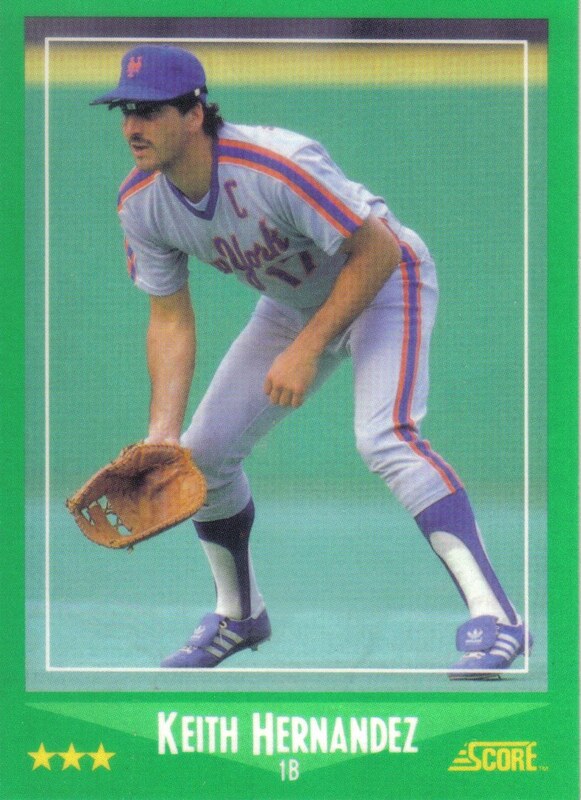 Even without the steroid baggage, Canseco may have struggled to get elected. Despite winning the 1988 AL MVP and becoming the first player to hit 40 home runs and steal 40 bases in one season, injuries took their toll on Canseco who only played in 1887 games, nearly half of which came as a DH. Furthermore, he averaged more than a strikeout per game and retired with just a .266 career batting average. 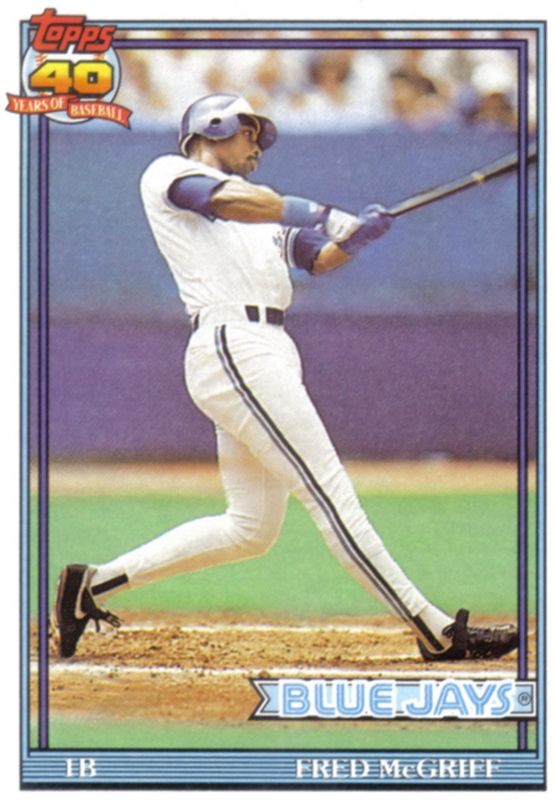 Four years later controversial, two-time MVP, Juan Gonzalez made his first appearance on the Hall of Fame ballot. In addition to being implicated as a steroid user by Canseco, Gonzalez's reputation already had taken a hit back in 2001 when Gonzalez and his trainer, Angel Presinal, were connected to an unmarked bag that contained steroids and needles. After an underwhelming 5.2% debut on the ballot, Gonzalez managed only 4.0% in year two and "Juan Gone" and his 434 career home runs became just the fourth slugger with 400 home runs to fall off the Hall of Fame ballot. Like Canseco, even without the steroid allegations the injury-prone Gonzalez may have been a tough sell to Hall of Fame voters due to his inability to stay on the field, his below average .343 career OBP, and his well below average defense. Kingman, Evans, Canseco, and Gonzalez though impressive home run hitters were each lacking in one or more statistical category which swayed Hall of Fame voters from casting a vote for them. Conversely, Bagwell and McGriff's careers don't have any one statistical deficiency that would normally disqualify them from Hall of Fame voters. Unlike Kingman, Evans, and Canseco, Bagwell and McGriff sported good career batting averages. Bagwell and McGriff also took their fair share of walks, in contrast to Kingman and Gonzalez. A model of consistency, McGriff didn't even spend a day on the disabled list during his 19-year career until his next to the last season and is third all-time in games played at first base, trailing only Eddie Murray and Jake Beckley, both Hall of Famers. Bagwell's 2,150 game, 15-year career was short by Hall of Fame standards but, unlike Canseco and Gonzalez, he was durable until a shoulder injury brought an end to his career. In fact, Bagwell played in 150 or more games in ten different seasons, more than Canseco and Gonzalez combined, and in six of those ten seasons played 160 or more games. It is true that neither Bagwell nor McGriff are "inner circle," indisputable Hall of Famers like Babe Ruth, Willie Mays, or Hank Aaron, but in the current body of the Hall of Fame there is plenty of room for each of these 400 home run hitting sluggers. In previous eras, hitting 400 home runs, except in the rare cases of Kingman and Evans, earned a slugger a bronze plaque and Hall of Fame immortality. Regardless of steroids and other PEDs, Bagwell and McGriff both played in a hitter's era that featured smaller, more home run friendly ballparks and faced pitching staffs more diluted by expansion. Yet, even if he had played in a less hitter friendly era, it is likely that despite his abbreviated career, Bagwell's overall excellence would have stood out enough for him to be voted in by the writers with years to spare and McGriff likely would have easily eclipsed 400 home runs, been given more credit for his two pre-Steroid Era home run titles, and also been granted Hall of Fame passage. However, unless Bagwell is able to overcome the suspicions that surround his career achievements and McGriff is able to step out of the long shadow cast by the sluggers of the Steroid Era, these two sluggers are in danger of joining Kingman, Evans, Canseco, and Gonzalez as the next two 400 home run hitters to fail to be voted into the Hall of Fame by the writers. Tico, thank you for taking the time to reply. My view of Bagwell's HOF candidacy actually changed while reading some of the HOF voters articles about the most recent HOF vote. In the past (if I had a vote), I would have withheld a vote for him partially due to the shortness of his career and partially due to the suspicion he used PEDs, but after doing a little research my opinion changed. Bagwell didn't show up on the Mitchell Report nor has he been directly linked to PED use. A lot of writer's suspicions stem from that he bulked up and hired a personal trainer to help him get bigger. Another reason is because he only hit 4 HRs in 1990 as a Red Sox minor leaguer in AA New Britain and then after being traded to Houston for Larry Andersen hit 15 and won ROY in '91 and by '94 won MVP after hitting 39 HRs. 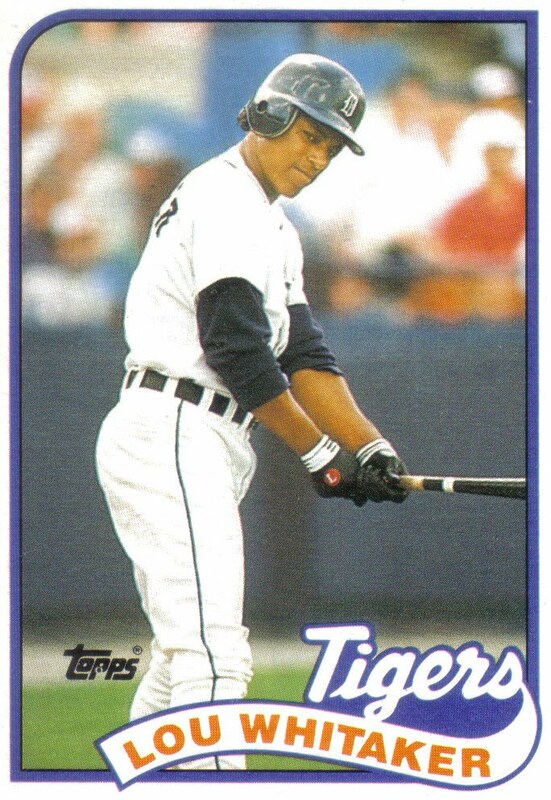 "Bags" wouldn't be the first slugger to find his power stroke in his mid-20s. Also, when researching his career I noticed that the team leader in New Britain in 1990 was Eric Wedge who hitting a whopping 5 HRs. 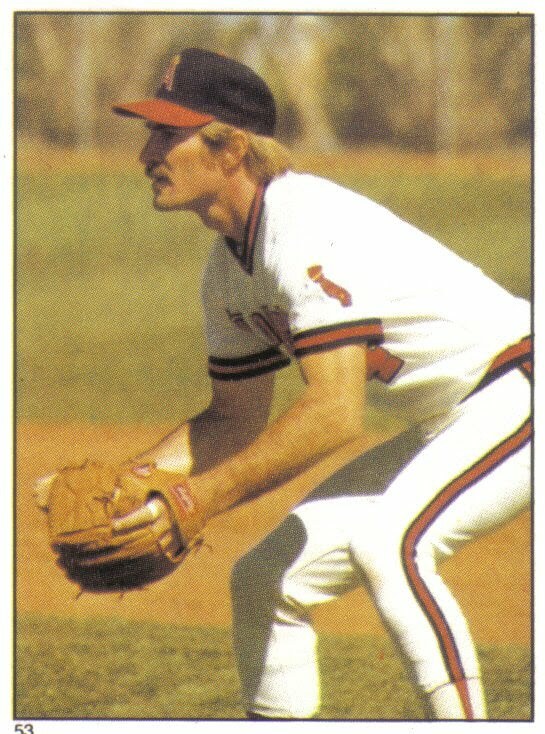 In fact, from '88 to '91, New Britain's team leader never hit more than 9 HRs so "Bags" must have been playing his home games in a pitcher's park. What Bagwell did do in New Britain, despite his 4 HRs, was win the Eastern League MVP and lead the league in hits, doubles, intentional bases on balls, and total bases. Moreover, he finished second in triples, batting average, OBP, and OPS. In 1990, Bagwell was a 3rd baseman and was blocked at the major league level by Wade Boggs and behind Mo Vaughn on the depth chart at 1st base. Boston didn't have room for "Bags" and Houston was able to steal him away in a great trade. Houston converted him to a 1st since Ken Caminiti was their 3rd baseman. A few writers also point to "Bags" friendship with the late Caminiti, an admitted steroid user. Bagwell and Caminiti were teammates from '91 to '94. According to the ESPN & SI articles on him, Caminiti didn't start using steroids until his 1996 MVP season--when he was with the Padres. Some writers liken punishing Bagwell based on suspicions to be "McCarthyism" or a witch hunt. SI writer Joe Posnaski stated he would "rather a hundred steroid users were mistakenly voted into the Hall of Fame over keeping one non-user out." The way I see it if he does get elected and something comes out, then that would be his fault that he was a user, not the writers who gave him the benefit of the doubt. Plus then he'd forever be "that guy who got in but turned out to be dirty," which would be a bad thing to be. Of course I think there's a chance "Bags" used steroids or some other PEDs, but not enough not to support his HOF candidacy. Thus far there is no concrete evidence, just suspicions. Conversely, the suspicion I am verbose is proven correct by the concrete evidence of my long reply. Thanks as always for your continued support of McGriff's HOF candidacy (insert "Crime Dog" Tom Emanski point of approval) and thank you again for replying to my article. Bagwell is a tough one for me. Like you said, he wasn't mentioned in the Mitchell report, nor did he ever fail a test or anything like that. But he is one of those players that just "looks" like he did steriods. Not only the bulky arms, but he has kind of that pitted complexion that Mcguire has. He was a dominant player in his prime, and even though his career was a little short, his career numbers are good enough in my opinion. If he has no "true link" to PED's I think its hard to keep him out. I am completley for Mcgriff going to the HOF. The sad part is, I think had he hit 7 more Homeruns it would be a lot less of a debate for people. People get tunnel vision sometimes when it comes to statistics. 493 is a lot of homeruns even though it's not "500". And .284 is a good career batting average even though it's not ".300" He acquired these career numbers with no balloon seasons. As in, one year where he batted .350 or hit 55 hrs. He just stayed at a steady high level of play. 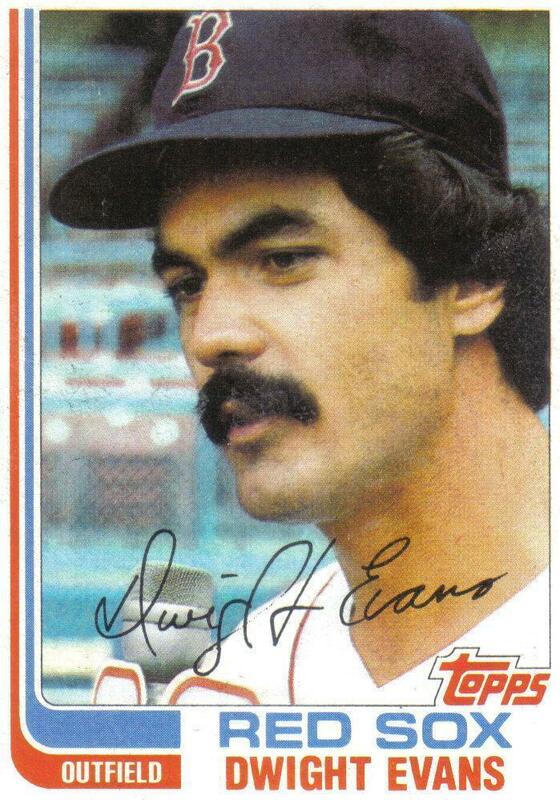 Also overlooked is how good of a post season player he was .303, 10hrs. and 37rbis in 50 career post season games. He has a World Series title under his belt, and was a crucial player during a few other title runs. I think it would be a shame if he gets overlooked. SportsNut02, thank you for taking the time to write good comments about Bagwell and McGriff. I especially like what you said about McGriff’s strong postseason numbers and his role in some hotly contested division races--a lot of people overlook just how important he was to Atlanta overtaking San Francisco for the 1993 NL West after coming over from San Diego at the trade deadline. It really is too bad McGriff wasn't able to hang around long enough to reach 500 HRs. Had he reached that milestone, I think McGriff's vote total would be closer to 50% right now rather than 25%. Moreover, had it not been for the 1994-95 strike, McGriff probably would have finished his career with about 515 homers. The next few HOF ballots have several strong candidates--many of whom are controversial like Bonds and Clemens--set to crowd to the ballot so McGriff's vote total will probably stagnate for the next few years. Fortunately, he's only been on the ballot three years so he has until 2024 to be elected. Hopefully he can make a push in his last few years on the ballot and be elected like Jim Rice and Bert Blyleven were. Also, in my previous comments I accidentally left out that Bagwell and Caminiti were also teammates in 1999 & 2000. I can't believe the Crime Dog only got 11.7% on the Jan 2014 ballot!!! Eric, thanks for the comment. McGriff's Hall of Fame support was really hurt by Maddux, Glavine, Thomas, Mussina, & Kent joining the already crowded ballot. Dropping all the way down to 11.7% is dangerously close to falling below the minimum 5% threshold needed to stay on the ballot. I read a few articles where voters said they support his HOF candidacy but due to the 10-player limit they had to skip voting for him this time around. McGriff's HOF candidacy will have to weather the storm of Big Unit, Pedro, Smoltz, & Sheffield joining next year's ballot. After that the ballots aren't going to be quite as stacked and hopefully the Crime Dog can start to drawn more support.